Ps. Apologies for the fact there was no this week post last week but we went away for the weekend and i had no time to get one up in time for monday! Oh business coursework how I hate you! This picture pretty much sums up my whole life! I'm really loving daughter at the moment! 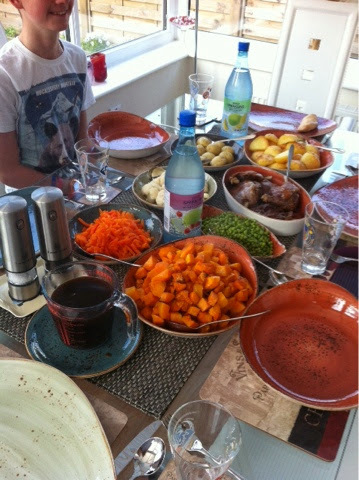 We had a delicious roast dinner at my nanas which definitely made my week better!